Does anyone bring these in to NZ? The look like to goods, but if not accessible in NZ? Are there any others one would recommended? Or should I just bite the bullet and order from the states? 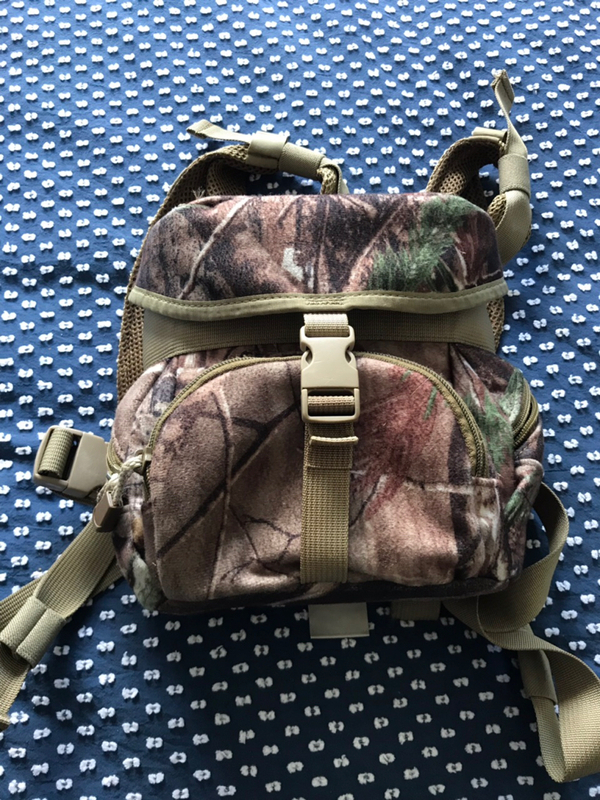 I got mine from Black Ovis, it included the bino tether. I’ve gone with Marsupial. Used it this weekend and very happy with it. 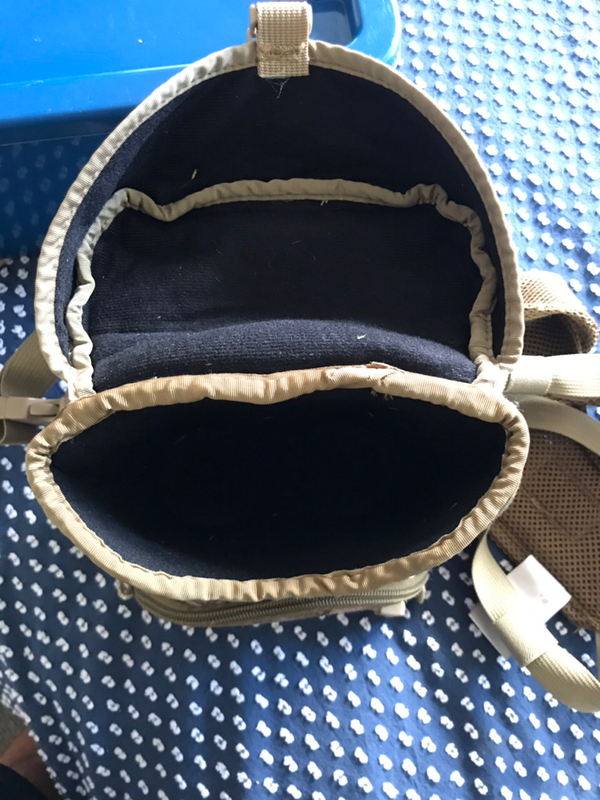 It’s not too bulky and very well made. Has magnets at the top and bottom. 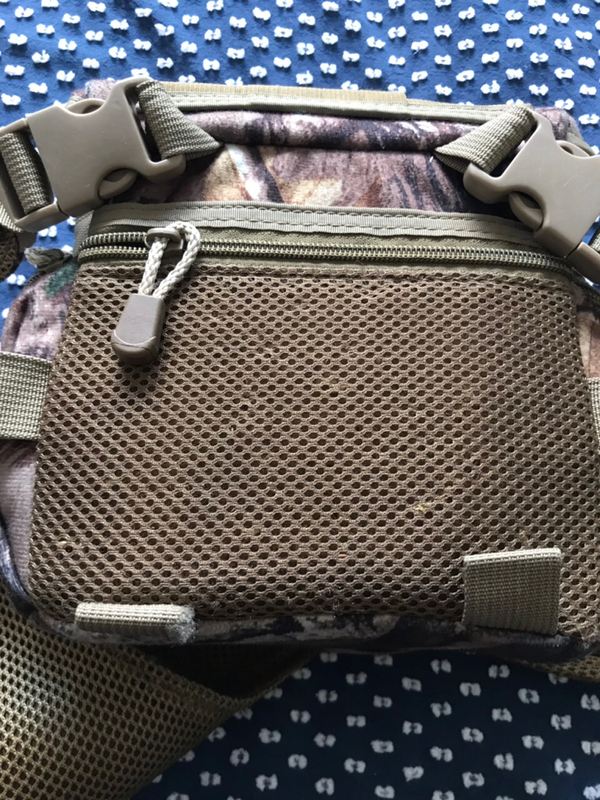 Found this really good as I could fold the flap out of the way and access the binos quickly when in the close range stuff. The tether system I found really good also. I’ve had badlands in the past and found it very bulky and everything wasn’t as “quick” as with the Marsupial. Also sits nice and snug and not a problem sliding around on the belly with it. Really recommend them. 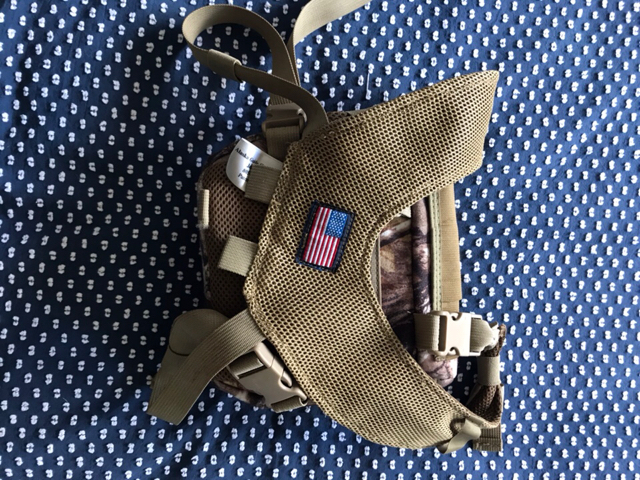 I’ve got one of the original ACG bino harnesses that Im considering parting with if you’re interested. Cheers guys, I'll look at direct! And into the Marsupial one, hadn't found them before. Pretty much this @nic148. 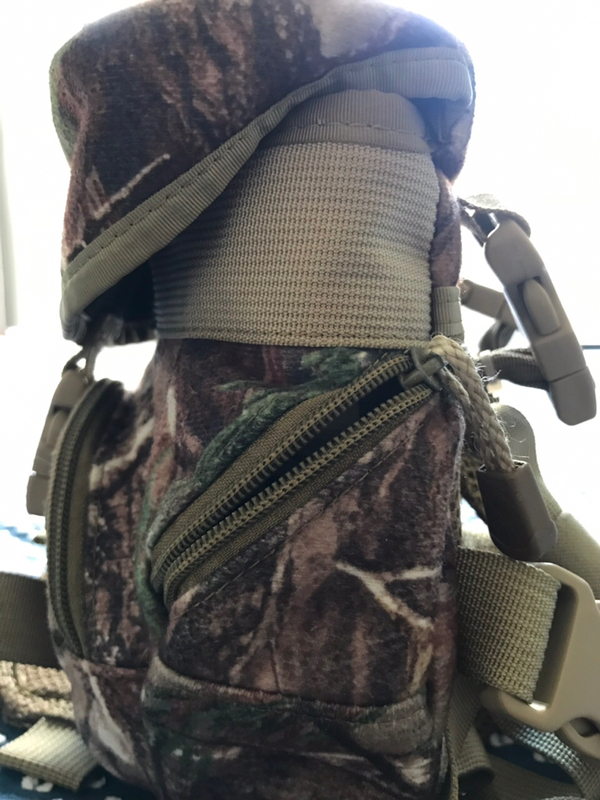 Only difference is the camo and it has a small buckle for closure instead of the shock cord pull tab. If you're interested I'll flick through some photos. 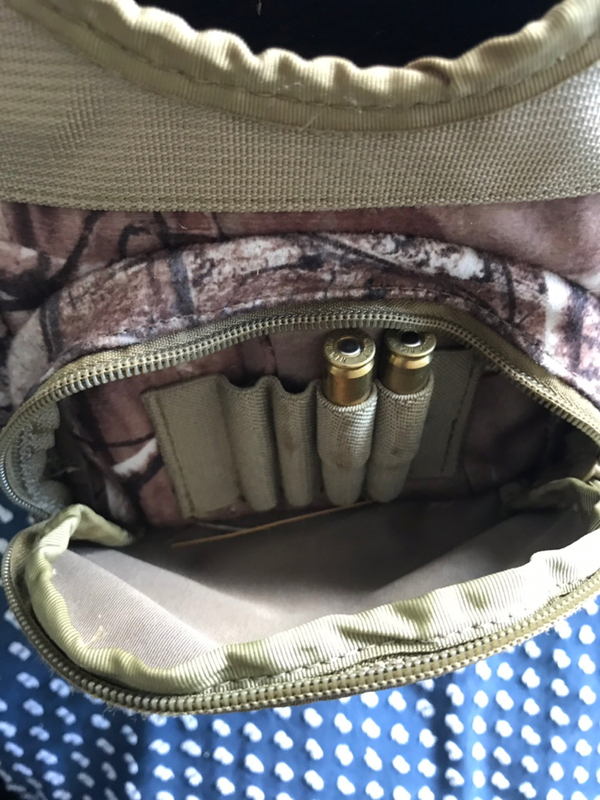 What binos are you going to put in them?